I watched a movie about Ram Dass yesterday and was jolted back into reality by a simple and innocuous scene where a young fellow gave a 70 year old wheel-chaired Ram Dass a hug. On the surface of that statement, I can well imagine your thoughts as ‘Well, so what. It’s just a hug. Everybody does that’. What struck so profoundly was just how connected those two people were at the time. And, indeed, how connected I was, just viewing the act itself. 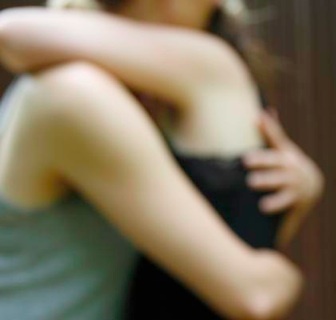 I began to ponder exactly why my thoughts were drawn to that hug and how it related to me. Funnily enough, as a man, the hugging act is really a seldom used method of connection. Yeah, I understand we might hug our partners. Do men regularly hug a new business associate? In fact, most times we meet another man, we hold out our hand to enter into a handshake. Think on that for a second. Grab another person’s hand and hold them at a distance away from you and where your heart is. Jeez, this borders really on being adversarial, if you ask me. How is that remotely connecting with another human being? Isn’t a handshake meant to be greeting a new connection, a new person into your life? This is where us guys can learn a lot from females when it comes to human connection. The feminine side coverts connection and this may well hark back to primitive times when women tended to the family unit with other women in very close contact. They were all about communication, family and looking after relationships with the other women. The men were off hunting and showing superiority and who's the strongest – man stuff! 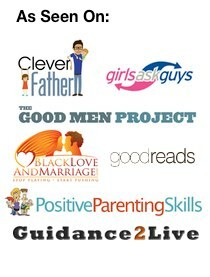 Though the real winner here when it comes to connection are women and men need to take heed and roll this quality into our life fabric. How do you feel when you hug? 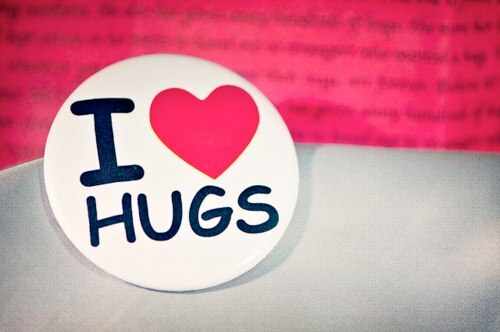 i love hugs. do you? I’ve been hugging other guys ever since I joined XL Results Foundation, 6 years ago. However, it’s usually only with other XL Life Members and that’s simply due to them understanding the connection. Even the day when I met another male XL Life Member, he immediately shot out his hand for a greeting until I went in for the hug and he instantly remembered and said “Oh yeah, I forgot there we’re in XL” – talk about society and habitual brainwashing. I’m a late-sixties grandfather with a very conventional, conservative Anglo-Celtic upbringing with public & physical demonstrations of affection hardly encouraged. I greet my three longest serving loyal male friends, each with a similar background and circumstances, with an embrace. I’ve done so for as long as I’ve been a parent and learned the value of a close physical connection with my children, and now my grand-children. My two sons-in-law accept that is part of my bringing them into our clan and expressing my affection and gratitude for their rôle as husbands to my daughters and warm, loving fathers to my beautiful grandchildren. Hollywood-style air kisses are not welcome. If you don’t feel it, don’t do it at all – no faking, please. There is little to top the joy of a little running person running towards you with arms outstretched for a pick-up and hug, and it can never be forced. Wow, welcome to the site, David -so wonderful to have your comment too. Hugs are a funny thing when it comes to guys, I think. Most guys are expected to be going into battle when it comes to business and that tends to carry over into personal life hence the handshake is a way of emotionally distancing them from too close an encounter. Hugs always win it for me too, like you. It’s a form of close bond which is something we all crave after and draws us closer. How many are you still getting, Lyka?